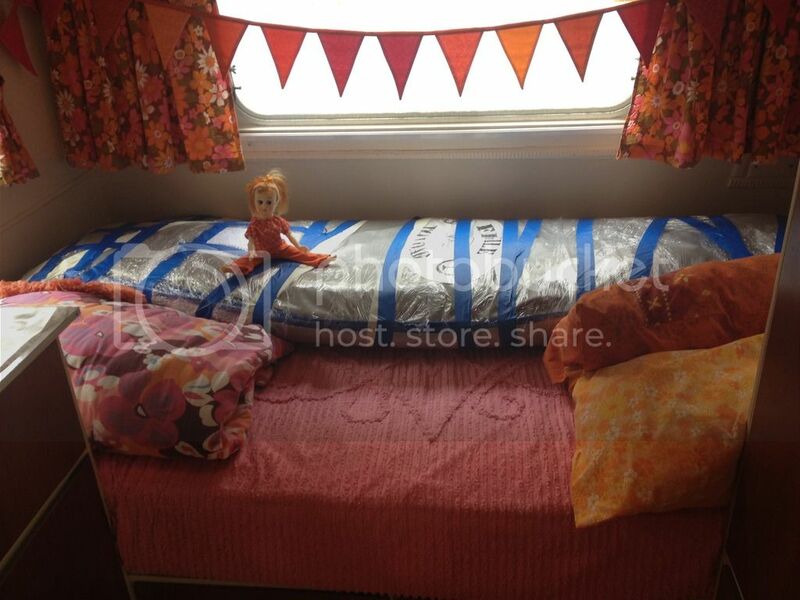 Discussion in 'The Kombi Club Bus Stop 2015' started by ruby6689, Mar 30, 2015. It is nice to actually be able to 'pay it forward' and help someone out instead of being the one to receive the kindness of our wonderful Kombi courier system. I have had vintage light fixtures and a number of sewing machines amongst other items picked up and delivered to me from just about every state of Australia via this system. This is heading to Victoria. What else is anyone couriering? 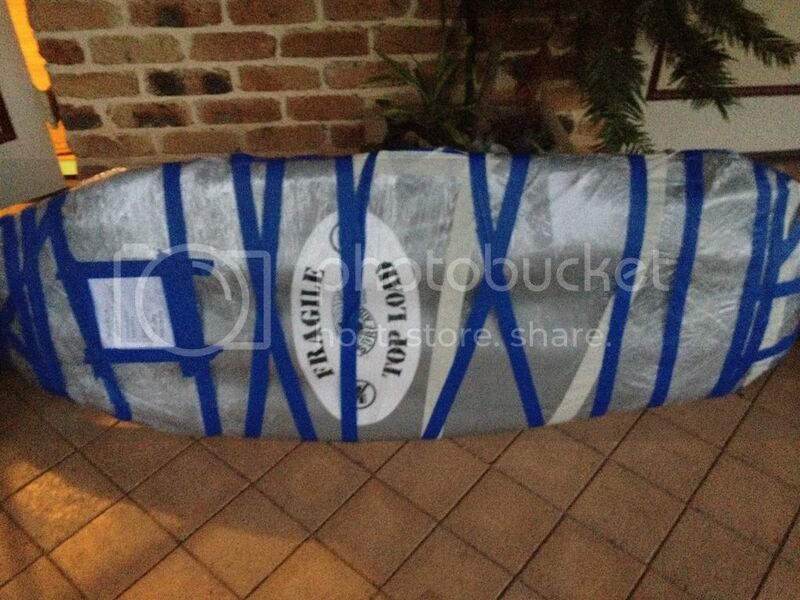 Looks like a body-board bag Lorraine…..from Nimbin. Billy Boy, Joy Kombi Wolfsburg and ruby6689 like this. I was going to ask was Shappelle Corby living in Victoria now !!!! The Dub Driver (Byronbug) and ruby6689 like this. Too funny, it's Andy who is 'shipping' this consignment.......I'm not silly! Joy Kombi Wolfsburg and ruby6689 like this. Love it, that you're washing your hands of this Lorraine !! Was talking to a (police) mate of mine tonight, that reckons there's a major sting being set-up in the Coff's area over Easter….. Puts a new light on a "cone or two", from Nimbin. Maybe you need a card from JD as well.......just in case. Anyone able to bring a sunvisor located in Burleigh Heads to sawtell? Doesn't matter if no one can though. Hi i would actually be picking it up from sawtell so i will see if i can organise to get it out to the highway. What time do you think you would be passing Burleigh Heads? Of sure if this counts but I am BRI king one of my spare bumpers down for Shaun. It is currently making a great water nuv stand for my campsite. Worth dragging down. Matt, I'm just in Palm Beach mate and can pick it up Thursday morning. I'm heading down Thursday afternoon. Okay awesome, still trying to get in contact with seller. Not an easy thing unfortunately. Hey guys thanks heaps for the offer to bring the sunvisor down to sawtell, but it got sold today unfortunately. The Dub Driver (Byronbug) likes this.